Gwadar Central has not disclosed the ground breaking date, however they have started advertising in the local newspapers about the development work to be initiated by HRL very soon. They claim to have 100% possession of the land, and they have obtained valid NOC from GDA. The society used to boast of its central location in Gwadar, but now it has gained an edge over neighboring projects by engaging HRL as their developer. It is a fact that HRL can deliver the quality of development as you observe in DHA and Bahria Town, hence we can expect similar development standards in Gwadar Central. 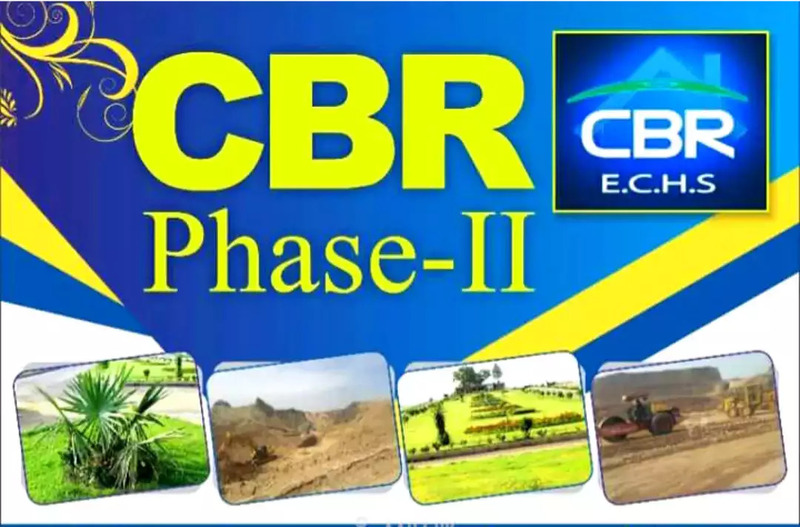 Gwadar Central has recently increased its residential and commercial plot prices, however it is still an affordable option and worth investing for higher return. Bookings are still available at revised prices, so you can avail this opportunity if you crave for best location with high development standards.